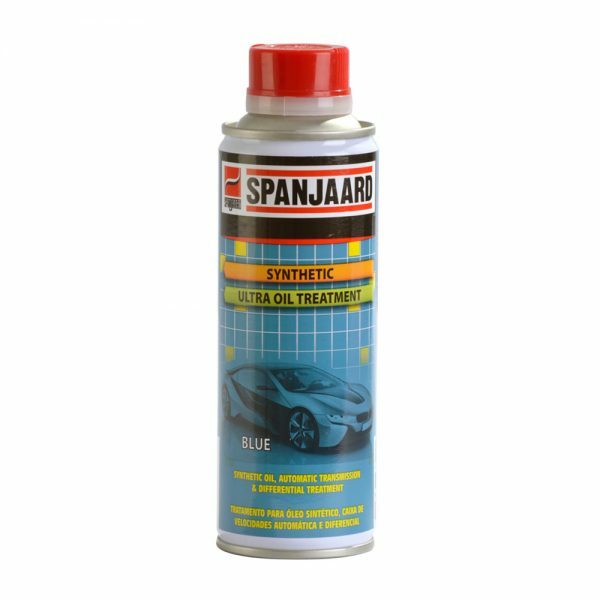 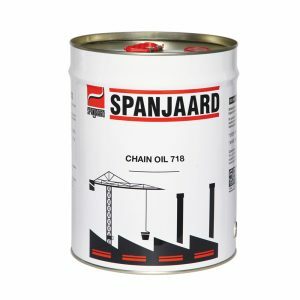 A special synthetic oil additive containing soluble molybdenum and other friction reducing additives which prevent wear and improve performance at high temperatures. 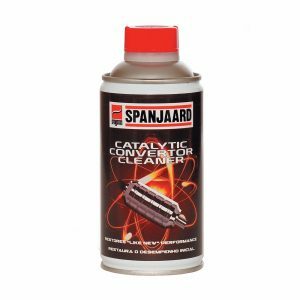 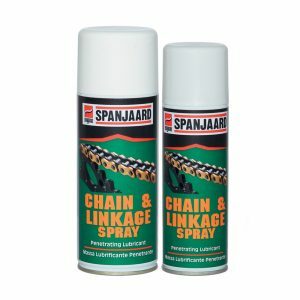 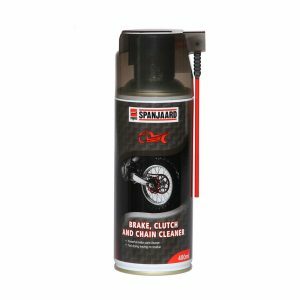 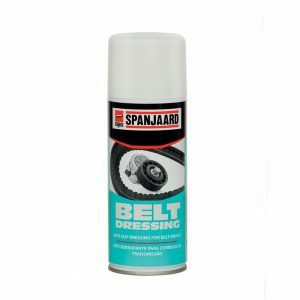 Provides superior lubrication, reduces oil consumption and exhaust smoke in worn engines, improves fuel consumption, increases engine compression, reduces wear. 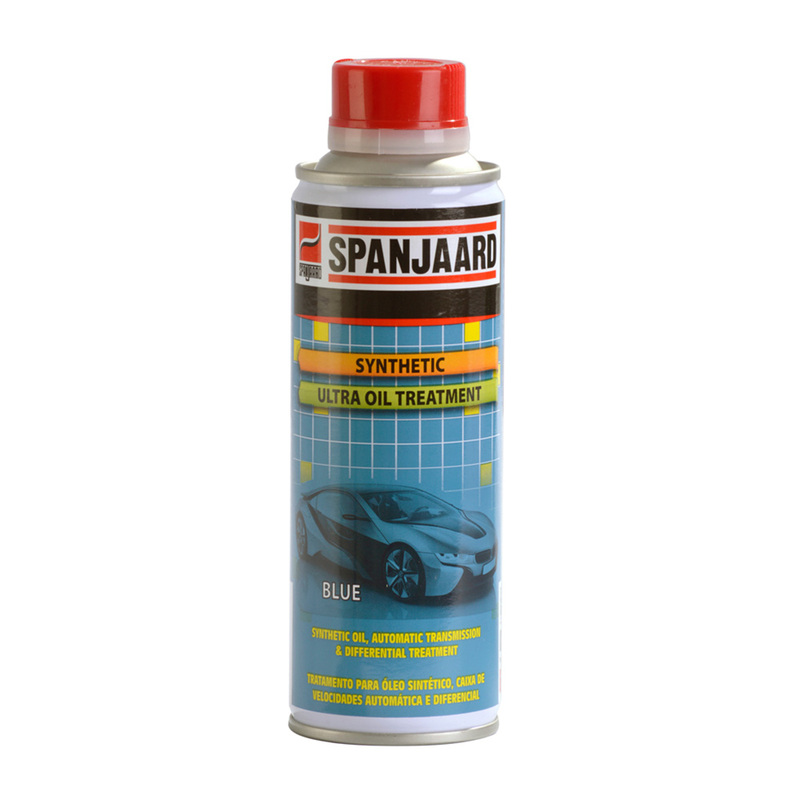 Can be used with synthetic or mineral-based motor oil.